Like to stand out from the luxury car crowd while demonstrating your canny practicality at the same time? The Volvo C70 coupe-convertible fills that bill very nicely. CONVERTIBLE. GOOD LOOKING. SPORTY. FUN TO DRIVE. GOOD STEREO. beautiful dark blue metallic color. driving with top down. seats are extremely comfy. 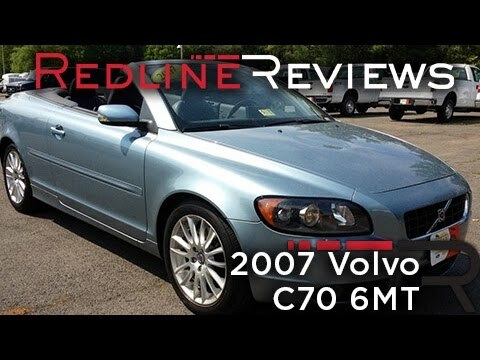 Volvo C70 review - What Car?